Enjoy yourself with friends or family in the heart of nature in our holiday villages in Chamonix. Savour a raclette dinner and relax after a long hike or a day of downhill skiing. Chamonix’s holiday clubs are designed to host residential school classes, summer camps and holiday activity centres for schoolchildren, as well as company staff holidays. 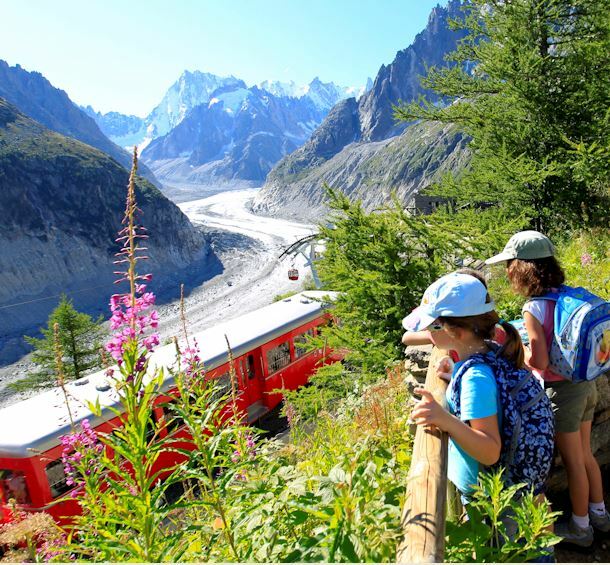 Your children will have a great time and exert themselves in complete safety in an outstanding environment at the foot of Mont Blanc.